We offer many different stock boxes. 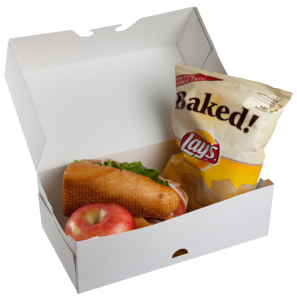 These are plain boxes that come in a variety of sizes for quick, cost-effective box options. This option is a good alternative for customers who want quality boxes without paying the higher price for customizable sizes and designs.